Form Plus is now available for Concrete5 5.7 with improvements and additional features including the new Mailchimp API v3.0. Please purchase license here. 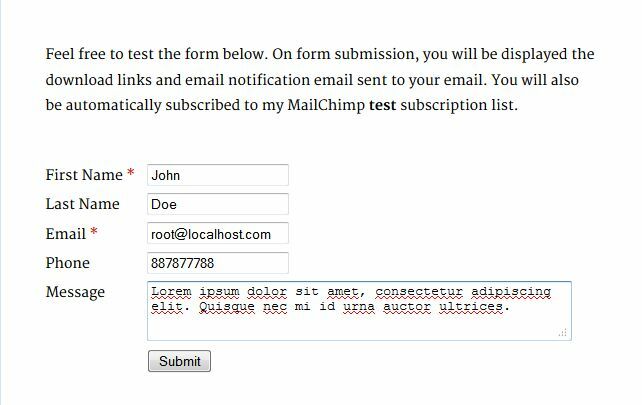 This old version uses deprecated Mailchimp API v2.0. 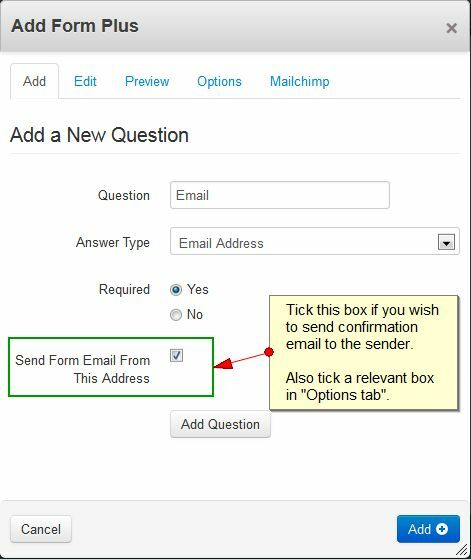 This may still work until Mailchimp completely stops supporting this. PLEASE NOTE: Support for this add-on has been stopped. You may still buy this add-on but it will no longer be supported. You'll have to make required changes to the code yourself. 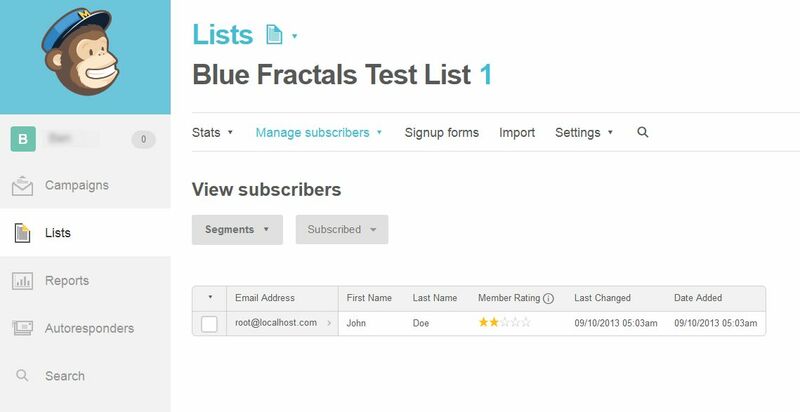 If you need additional support or have feature requests; or would like Mailchimp v3 integrated into this version, please PM me. Form Plus inherits the simplicity of Concrete5’s original Form block. 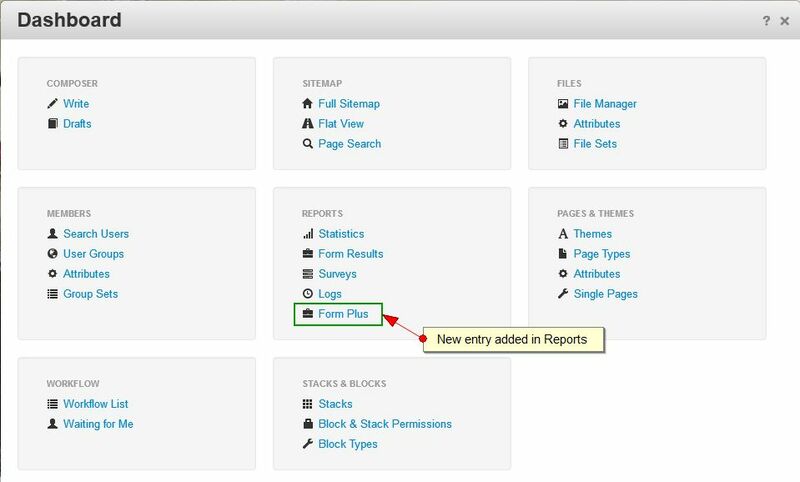 Perfect for creating a form that allows users to download files upon form submission. 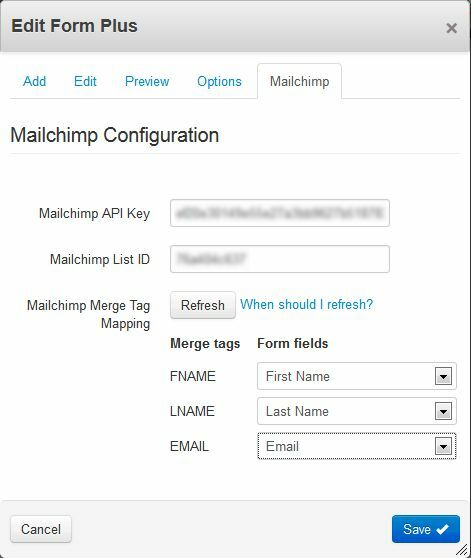 It also allows you to map your form fields to MailChimp so that you can get MailChimp subscriptions directly through your regular form. 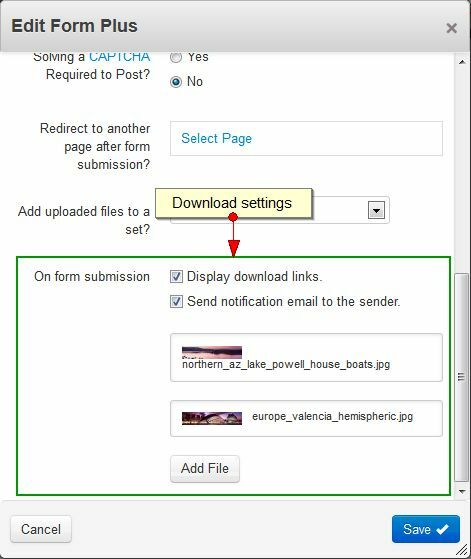 Let your users download files upon form submission. Also has option to turn this off. Send a copy of confirmation email to the sender with file download links. 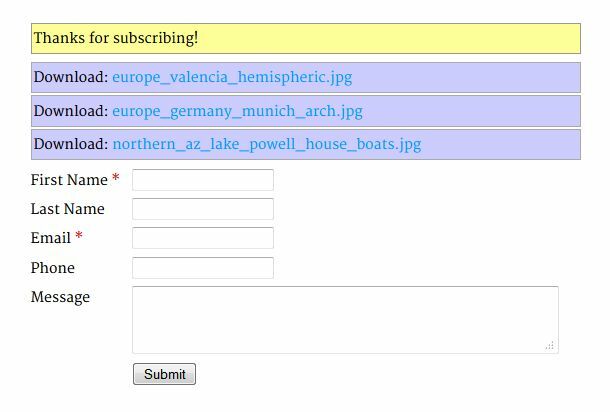 Get MailChimp subscriptions directly through your regular form. This add-on is very easy to use. Please also refer to Screenshots, Live Demo and Documentation page.